Description: Disneyland Resort launches its annual Halloween Time Celebration, which runs September 17 through October 31. 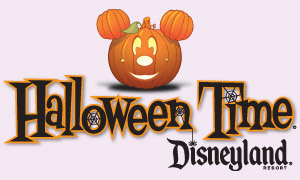 Mickey's Trick-or-Treat Party runs October, 5, 8, 12, 15, 19, 22, 26, 29 & 31 - on Tuesday Nights 6-11pm, on Fridays & Halloween 7pm-midnight. Regular park hours are 10:00am to 8:00pm on weekdays, 9:00am to midnight on Friday, Saturdays & Sunday. 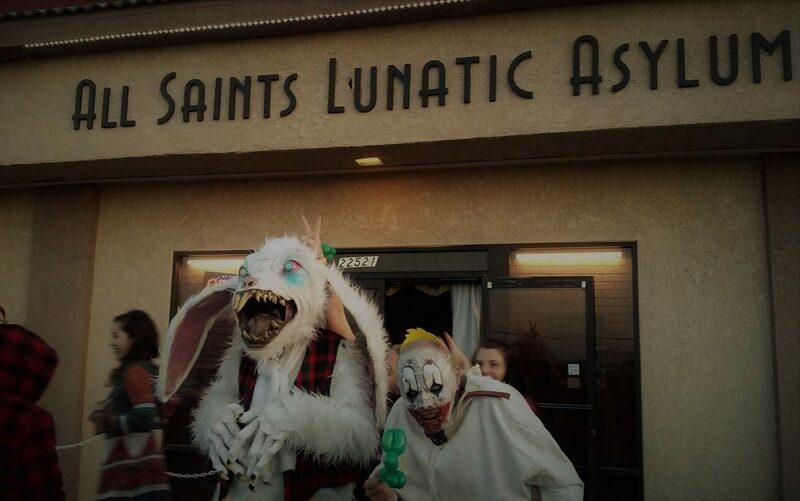 Halloween Season Begins This Weekend!